#Microsoft365 – Microsoft Teams – by far my ‘blue-eyed boy’ in the Microsoft stack. I consider Teams as the gateway drug which leads to consumption of all the other awesome apps and services. This is my entry point when assisting companies with their journey to Office 365 greatness. Due to some very urgent matters I had to take a break from blogging for about 2.5 weeks. I’m 19 days ‘behind’ on my ‘self inflicted’ blog challenge. And even though this challenge is different from the last, as I said I’ll write 365 blogs in 365 days, which means I can miss some and catch up again (previous one I wrote a blog every single day for 365 days), there is something I’d like to share with you. I seriously regret this as now I’ve become slack about it. Shame on me – once caught up I’ll go back to one every day – as that’s what drives me to achieve my goals. So… let’s do this. Microsoft Teams – Woooohooooo!! Guest Access now available!! For years I’ve been playing in the Change Management / Training / User Adoption space – and believe me – it’s a difficult thing. Needs a lot of hand-holding & TLC. Too much change at once is also a problem as people can only deal with so much ‘newness’ at one time. Teams has completely changed this for me – but more about that and the guest access in tomorrow’s post. 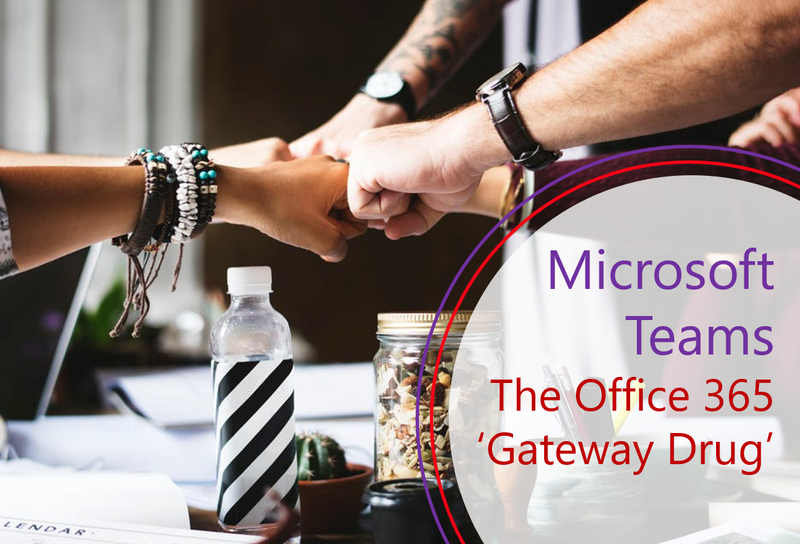 Today we’ll take a look at what Microsoft Teams gives you + some valuable resources.